Oga is a partner at Fraser Associates. He holds a Bachelor of Law degree from UNZA. 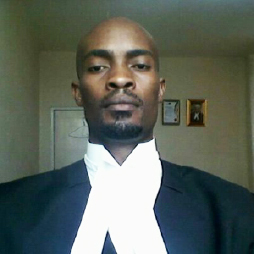 Oga is a full member of the Zambian Bar with audience in both the High Court and Supreme Court. He has a strong bias towards Contract and Commercial Law, Torts and Insurance Law. Oga currently represents the Law Association of Zambia on the audit committee of the Ministry of Chiefs and Traditional Affairs.